Mix crunchy Sweetened Cranberries and lightly salted almonds with the creamy sweetness of Coconut Bites for a snack you can munch on all day long! 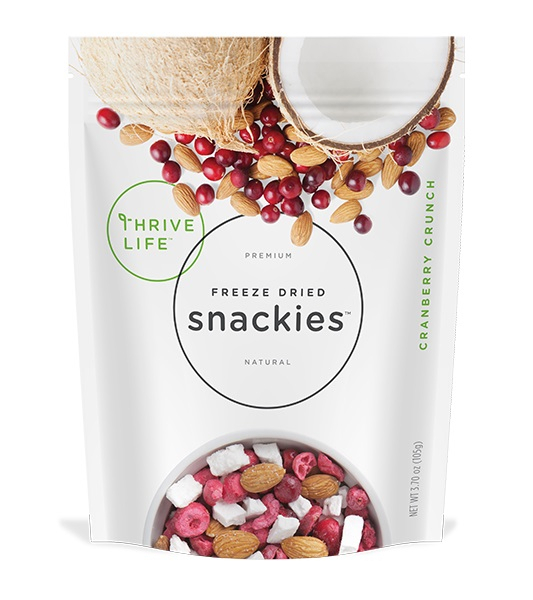 Roasted Salted Whole Almonds (Whole Almonds, Sea Salt), Coconut Bites (Sugar, Coconut Milk, Tapioca Starch, Natural Flavor), Sweet Cranberries (Freeze Dried Cranberry, Cane Sugar). Contains Tree Nuts (Almonds, Coconut).